As technology shifts, connectivity opens up an opportunity for channel partners that are wrestling with this change. Selling networks and telecommunications services is not only a natural progression for solution providers but a way to introduce recurring revenue into their business models, according to master and subagent partners. Partners that don't include connectivity as a part of their portfolio of solutions stand to lose customers completely, solution providers told CRN last week during the XChange Solution Provider 2017 conference. Adding connectivity will represent a leap of faith for some VARs, but it should ultimately be a no-brainer, said Jeffrey Lee, vice president and chief technology officer for Carceron, an Atlanta-based solution provider. Gene Esopi, president of SOVA, a Plains, Pa.-based master agent, said that partners who aren't selling connectivity services are leaving money on the table. 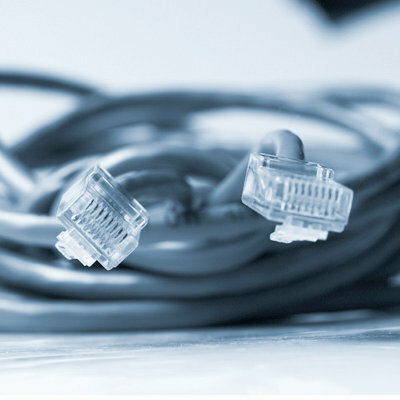 CHANNEL ADVICE: Connecting with a master agent is a good first step for VARs that want to add connectivity services to their practice. After that, it's important to let existing customers know they're offering telecom services and then offer these businesses the same services at a better rate, Lee said.